Tim originally trained at the Bristol Old Vic Theatre School in the 1980s before embarking on a career as a musical director and composer for theatre and opera. He has worked for many well-known companies including a time as composer in residence working with the education department at Welsh National Opera, musical director for the National Youth Theatre of Wales and co-founding The Stage Centre performing arts school in 2007. 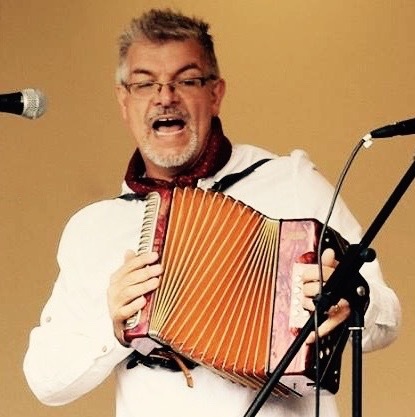 He has also been responsible for training children’s choirs for the national tours of Joseph and Whistle Down the Wind at the New Theatre, Cardiff. He has written songs and incidental music for many Radio Four plays recorded in Cardiff. Throughout his career Tim has taught private piano pupils, and discovered that his skills in the rehearsal room with groups of young performing arts practitioners were extremely transferable to teaching the piano in a group situation. Tim is also the conductor of The Insole Court Community Choir and the St David’s Hospice Choir in Newport. Amy grew up in North Wales and started to play the piano at the age of five. She has always loved playing and singing whether at home, with friends or in church. At the age of sixteen she became involved with a local charity Save the Family which helped children from extremely troubled backgrounds. It was here that she discovered the power that music can have to engage young people. She also discovered a talent for teaching. She went on to study music at Cardiff University (initially piano and then singing) and graduated in 2012. Eulalio (we call him JR) has been teaching since 2008 and has more than fifteen years experience as a professional musician. Originally from Australia, he studied music at the University of Western Sydney before going on to teach piano ‘one to one’ and in groups. He also teaches a number of other instruments including guitar, ukulele, recorder and percussion. He is actively involved in Church music making and before moving to the UK was responsible for conducting a Parish Church Choir in Sydney. As well as being passionate about music, JR has also been involved with a number of homeless charities. 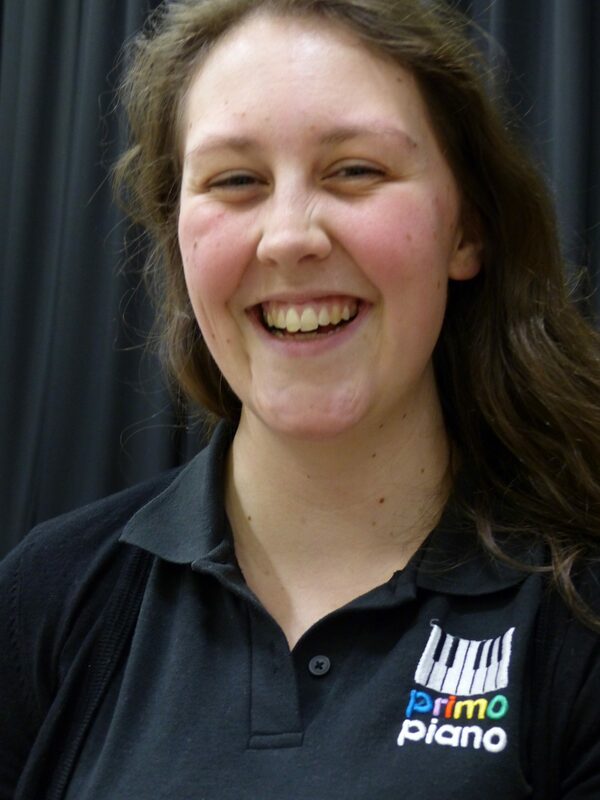 Ruth is from Aberystwyth and after moving to Cardiff in 2006 to study, she completed both her Undergraduate and Master’s degrees in Music at Cardiff University, graduating in 2010. As a professional singer and choir leader, she has toured and performed at world-class venues and events, including Notre Dame Cathedral, the San Sebastian Jazz Festival, and the Hay Festival. As a session musician she has worked with many well-known singers including Charlotte Church, Russell Watson, and Kiki Dee. She regularly performs as a member of the close vocal harmony trio The J Birds. 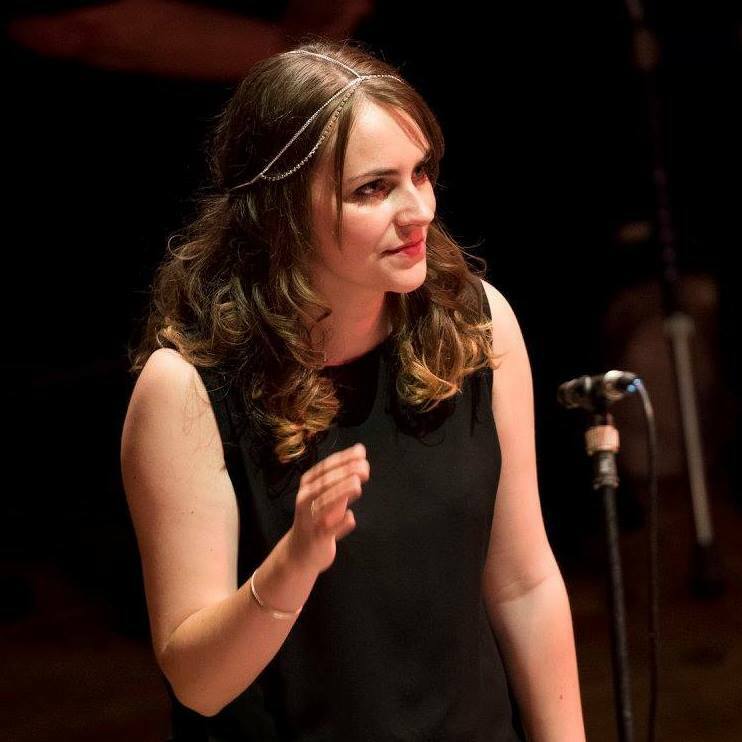 Ruth is passionate about the voice and about choirs, and the incredible power that music has to unite and help people of all ages and backgrounds, regardless of ability. When she’s not performing or conducting, Ruth is an avid traveller and can usually be found planning her next adventure! Lynne has been teaching piano to children and adults through private lessons and at RWCMD for 15 years. She is a specialist in early years teaching and working with children with visual impairments, ASD, dyslexia & dyspraxia. She encourages her students to develop critical thinking skills, and she has a passion for teaching in a manner that not only imparts a thorough grounding in instrumental skills but also an understanding of the music itself. Lynne is currently writing a book about the teaching of Independent Learning in Music Education.